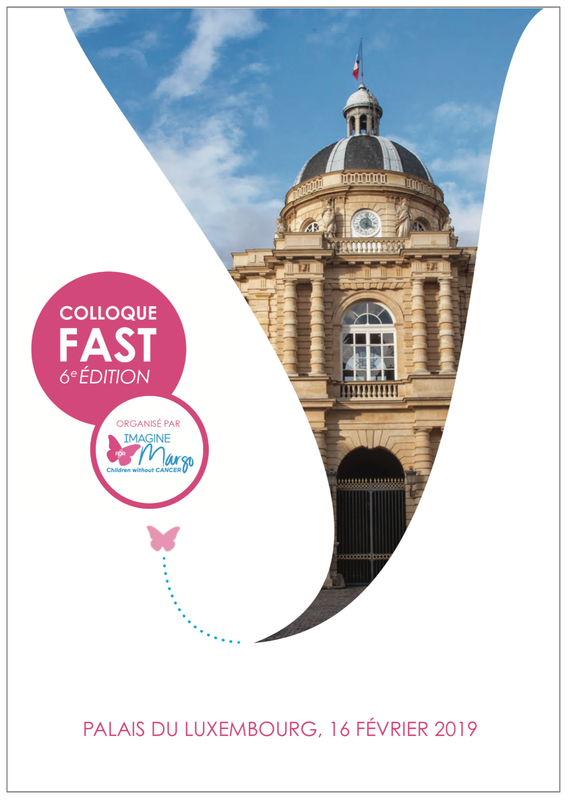 Every year since 2014, to echo the International Childhood Cancer Day, we bring together the main stakeholders of research in pediatric cancer – doctors, researchers, pharmaceutical companies, institutions, politicians, associations and parents – for our annual seminar, at the Senate in Paris. and we define concrete action plans to accelerate the research for children with cancer. 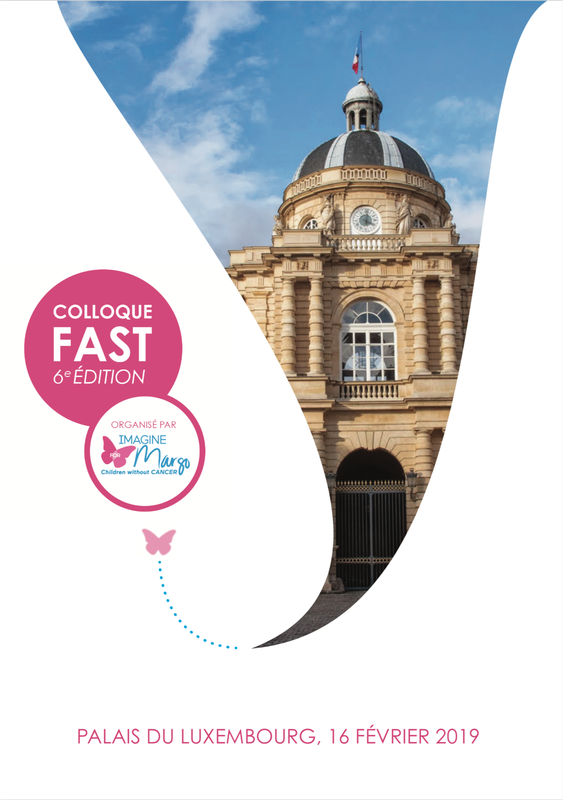 The 6th edition of our seminar FAST took place on February the 16th with prestigious speakers, among them : Agnès Buzyn, the French Health Minister and Frédérique Vidal, the French Education Innovation & Research Minister.